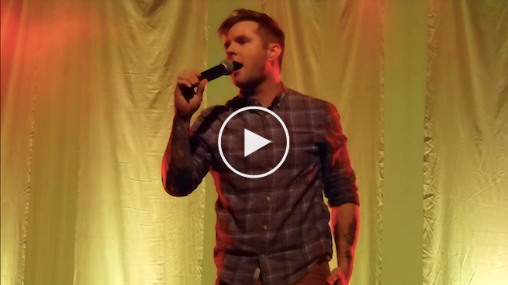 Blake Lewis Spotlight - A Cappella Live! 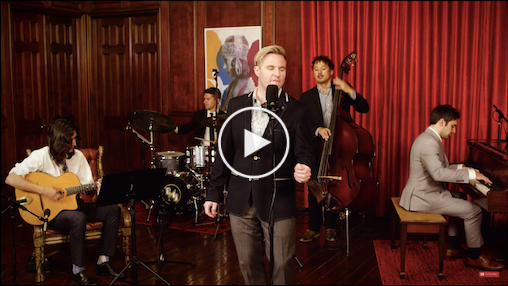 After 3 years on tour headlining for Postmodern Jukebox, Blake Lewis is excited to join A Cappella Live! touring coast-to-coast in Spring 2020. The former American Idol runner-up and innovative beatboxer has forged a career for himself with 3 solo albums and single debuts in the Billboard top 10. Check out his unique and ambitious latest album, Portrait of a Chameleon and his powerful beatbox style in the video links below. 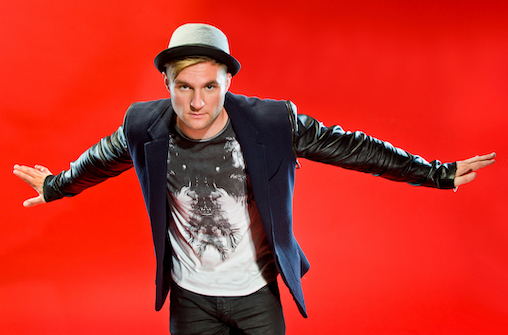 See Blake Lewis in A Cappella Live! on tour Spring 2020. Limited routed dates still available. Touring Productions & Events :: A Cappella Live!